Butterworth, George Sainton Kaye. Studied in Eton College, 1899; Trinity College, Oxford, 1904, under H. P. Allen; the Royal College of Music, London. Composed orchestral music, songs, &c. b. London, England, July 12th, 1885; d. Pozières, France, Aug. 5th, 1916 (killed in action). Faulkes, George William Henry. 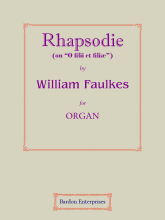 Pupil of William Dawson and Henry Dillon-Newman. . Organist of St. John-the-Baptist’s, Tue Brook, Liverpool, 1882-86; St. Margaret’s, Anfield, Liverpool, 1886-1933. b. Liverpool, England, Nov. 4th, 1863; d. there, Jan. 25th, 1933. Grace, Dr Harvey. Mus.D. (Lambeth, 1932), F.R.C.O. Chorister in Romsey Abbey; studied at Southwark Cathedral, London, under Dr A. Madeley Richardson. Organist of St. Mary-Magdalene’s, Munster Square, London; Chichester Cathedral, 1931-37; East Grinstead Parish Church. 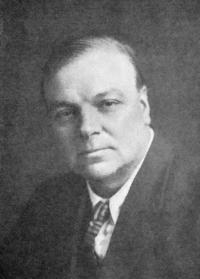 Editor of the “Musical Times”, 1918-; commissioner of the School of English Church Music, 1937; taught at Trinity College of Music, London, 1939. Composed organ pieces, songs, part-songs, church music, &c. Brother of Dr George Grace and Rev William F. Grace. b. Romsey, England, Jan. 25th, 1874; d. Bromley, Feb. 15th, 1944. Palmer, Dr Clement Charlton. Mus.D. (Oxon, 1896), F.R.C.O. Studied at the Derby School of Music; Repton School. 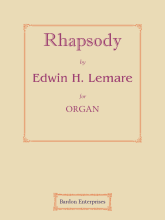 Organist of St. Leonards, Wychnor, 1887; St. Andrew’s, Pau, France, 1888-90; assistant organist of Lichfield Cathedral, 1890-97; organist of Holy Trinity, Burton-on-Trent, England, 1891-97; St. Lawrence’s Parish Church, Ludlow, 1897-1908; Canterbury Cathedral, 1908-36. 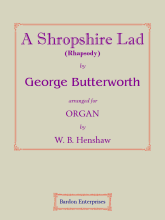 Composed services, organ pieces, &c. b. Barton-under-Needwood, Staffordshire, England, Apr. 16th, 1871; d. Canterbury, Aug. 13th, 1944. 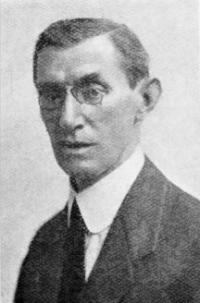 Yon, Pietro Alessandro. Studied in Ivrea with Burbatti; at the Royal Conservatory, Milan, under Polibio Fumagalli; the Turin Conservatory under Venezia (piano), Roberto Remondi (organ) and Bolzoni (composition), 1901-04; the St. Cecilia Academy, Rome, under Remigio Renzi (organ), Sqambati (piano), Bustini (piano) and de Sanctis (theory and composition), 1904. 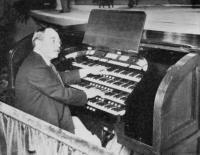 Assistant organist of St. Peter’s, Rome, 1905-07; organist of St. Frances Xavier’s, New York City, U.S.A., 1907-19, 1921-26; St. Patrick’s Cathedral, New York City, 1926-43. Moved to New York, U.S.A.,1907. Composed a mass, motets, songs, organ pieces, &c. b. Settimo-Vittone, Italy, Aug. 8th, 1886; d. Huntington, New York, U.S.A., Nov. 22nd, 1943.